Marking birthdays with champagne popped is great! 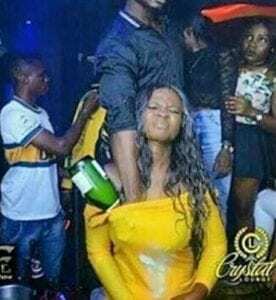 But, how do you see this girl who didn’t only get the drink internet breasts, but hands too? Is she to blame or friends? 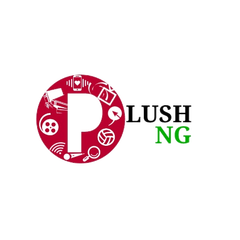 PlushNg awaits your comments.. Thanks.